Welcome to Vauxhall Clutch Replacement Ellesmere Port With Quality Vauxhall Clutch Replacements at Affordable Prices! 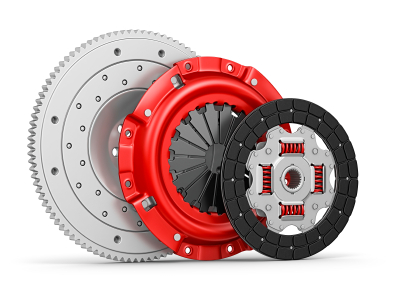 We offer a complete Clutch Replacement Service for all Vauxhall Models in Ellesmere Port and surrounding areas and we also offer a Free Pick up and Collection Service from either your home or work, we will come along pick up your vehicle and deliver it back to you with your new clutch fitted, which saves you time and money. Vauxhall Clutch Replacement Ellesmere Port can replace or repair your clutch on all makes and models. Your manufactures warranty is protected & we shall not be beaten on price in the Ellesmere Port area.